It’s a day that you’ll cherish for the rest of your life. 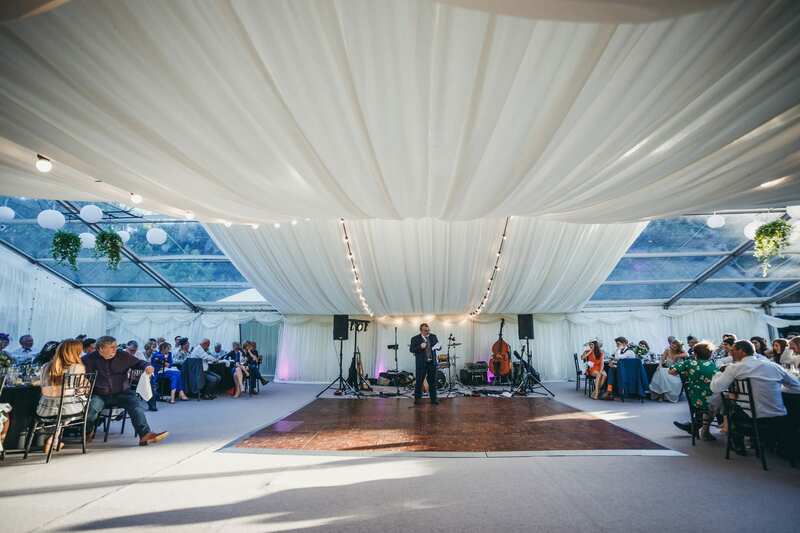 That’s why if you are getting married at a venue in the North West Elite Marquees will ensure that your wedding in one of marquees will be remembered for all the right reasons. 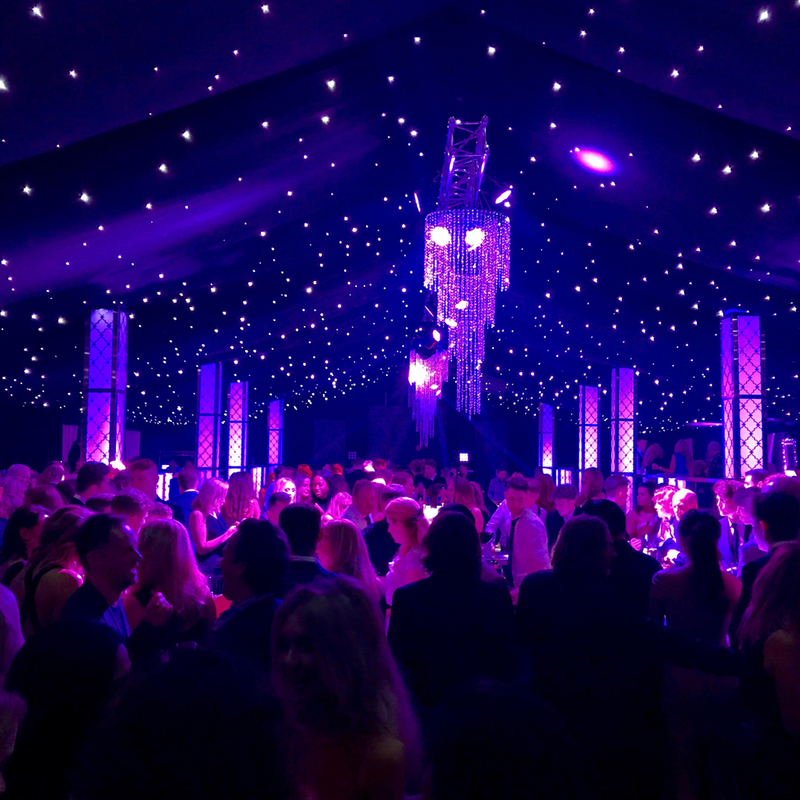 If you are organising a party in Cheshire, Manchester, Lancashire or Liverpool our event coordinators can arrange every aspect of your party marquee hire to make sure your event is just what you imagined. 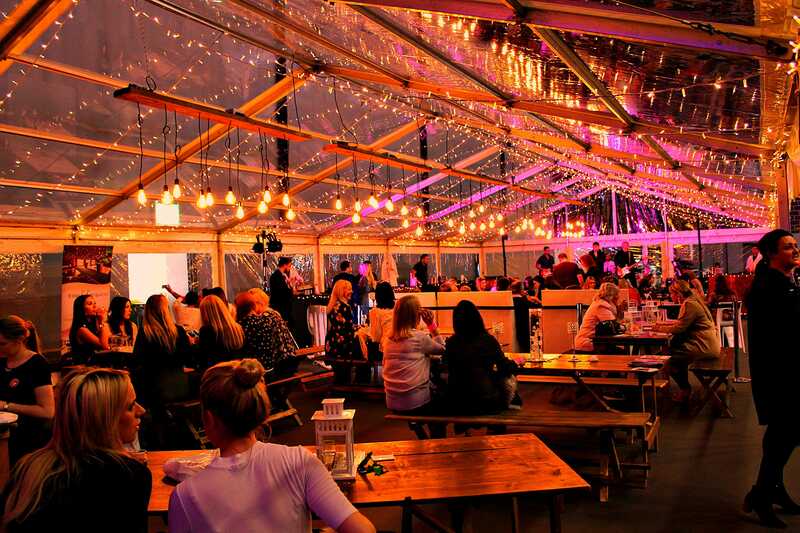 If you are looking to launch a product in Cheshire, hold an exhibition in Manchester or require a venue for hospitality in Liverpool then Elite Marquee hire have just the solution for you. 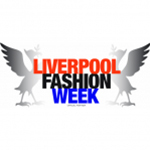 Elite Marquees can provide a range of marquees in Liverpool, Manchester, Lancashire and Cheshire for all occasions. 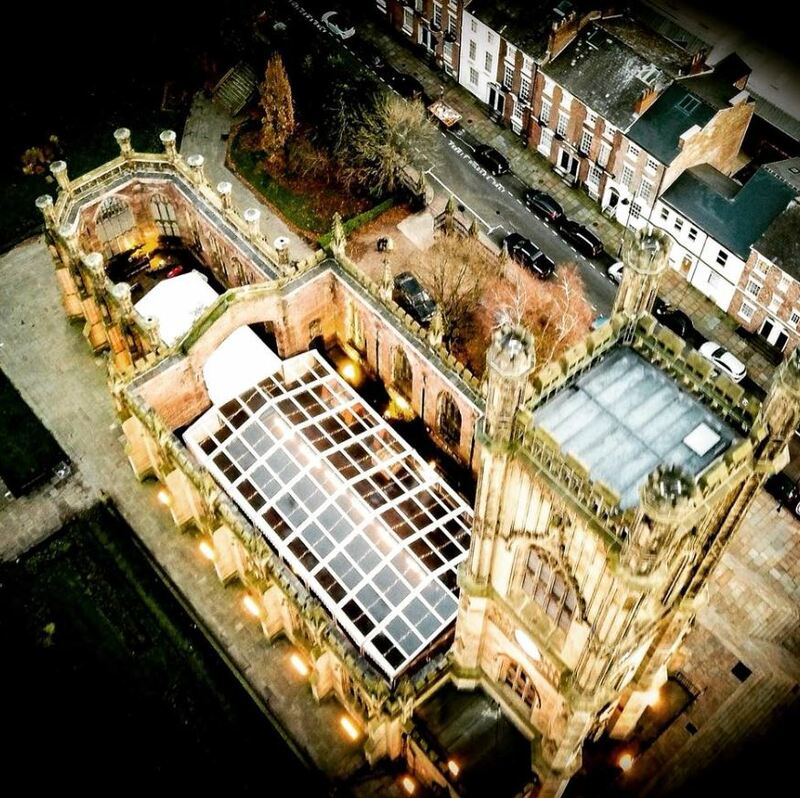 At Elite Marquees we provide a range of marquees suitable for a range of events in Manchester, Liverpool, Lancashire and Cheshire. We pride ourselves in giving our customers that personal touch, and therefore would like to offer you the best price and service. 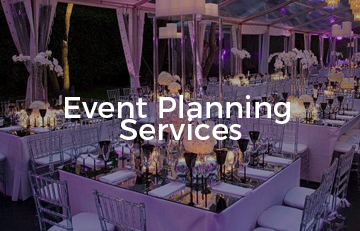 Our team can offer you in-depth advice to meet the many varied needs of your event, whether that’s organising a party in your Cheshire garden, a wedding in Manchester or corporate event in Liverpool, to working with organisers of major events including county shows. 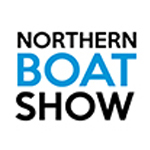 We use a wide range of high-quality Clearspan Frame Structures to meet your bespoke requirements. These are modern structures suitable for use all year round and designed to be used in many different conditions ideal for BBQ’s, Garden Parties, Christenings or stalls at Village Fetes & County Shows. 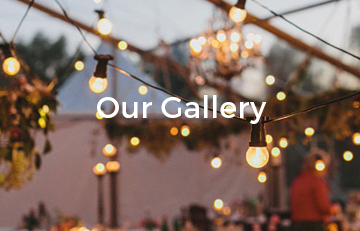 We provide wedding marquee hire in Cheshire, Lancashire, Manchester and Liverpool and our team of Elite Marquee hire experts are here to support you and your family on your special day. 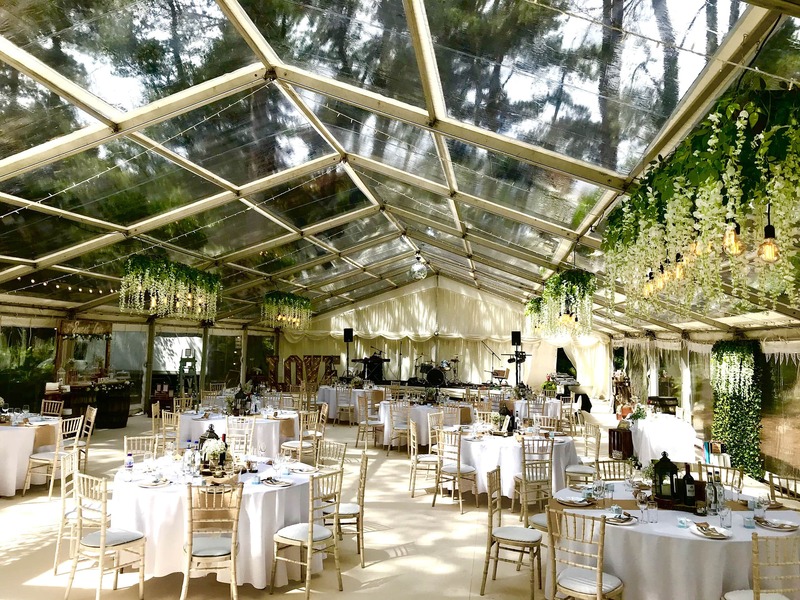 From erecting the marquee through to ensuring every aspect of the marquees interior is laid out perfectly our team are to make your wedding day as perfect as possible. 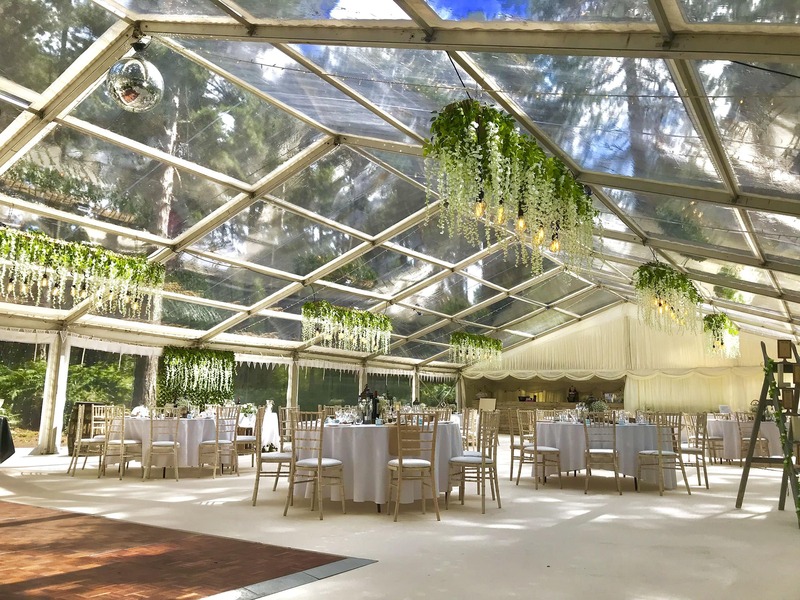 We decorate all our wedding marquees in keeping with your theme and your perfect day will go without a hitch with Elite Marquees wedding marquee hire. 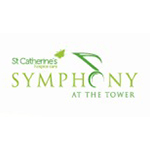 We cater for all party types from small garden and children’s parties to large anniversaries and christenings. 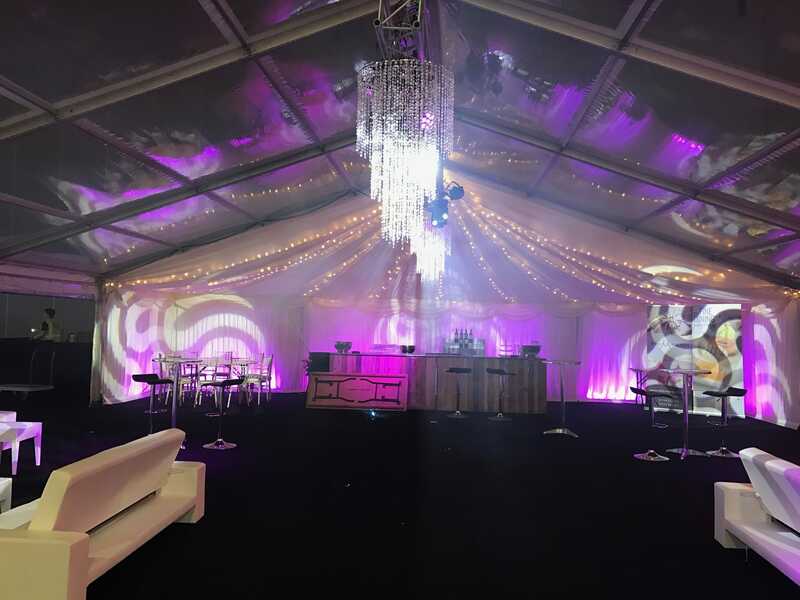 We can also create your very own themed party by customising the interior of your party marquee to suit the your event. 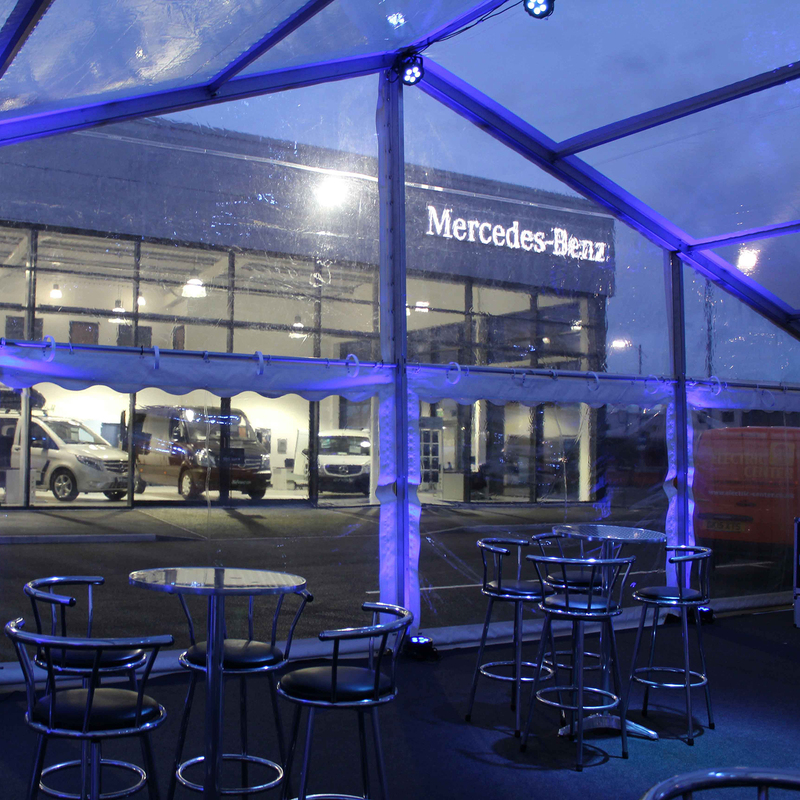 You will have a party to never forget with Elite Marquee party marquee hire. 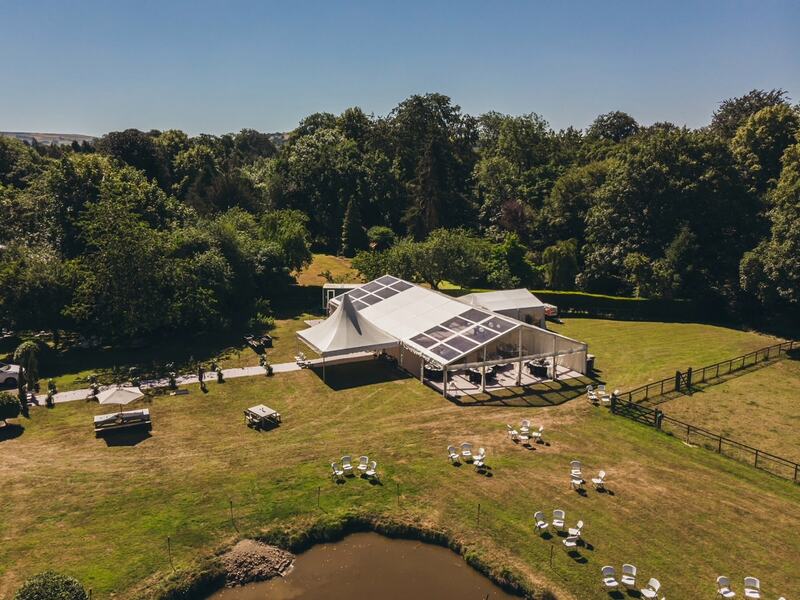 Every marquee is built using the latest and most durable materials and is completely weather proof ensuring your event remains dry no matter what the elements have to through at you. 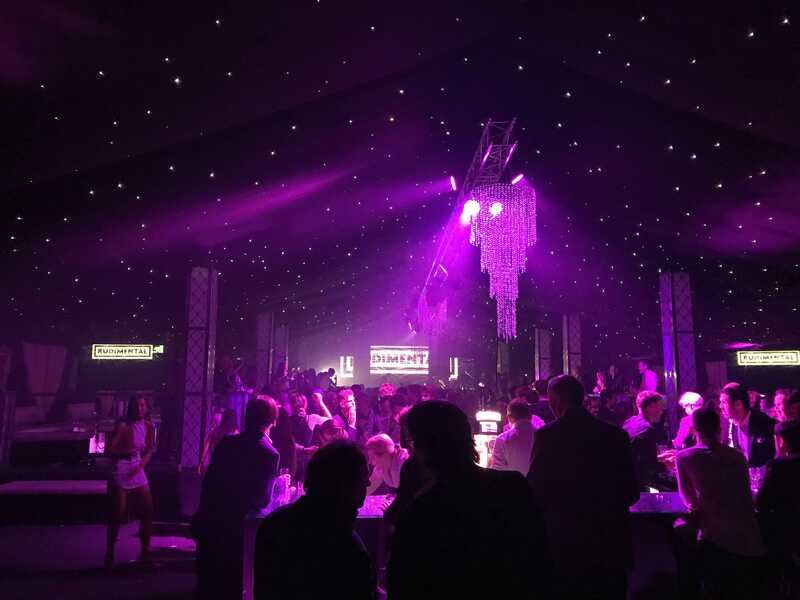 Elite Marquees has provided marquee hire Cheshire services for over ten years, and in that time, we have established ourselves as one of the regions leading supplier of party, event and wedding marquees. With a strong reputation across the county for providing both quality and affordability, we have expanded our services to include the whole of Cheshire and the surrounding areas. 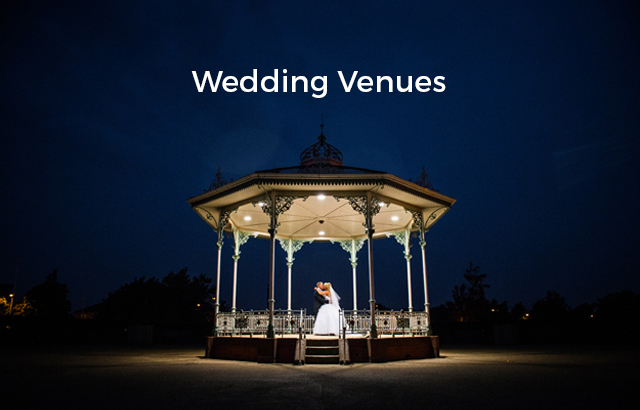 Our event planners work closely with brides and grooms to make sure Cheshire weddings go as planned without a hitch, and our coordinators have helped plan corporate events in Chester, Macclesfield, Lymm and Crewe. 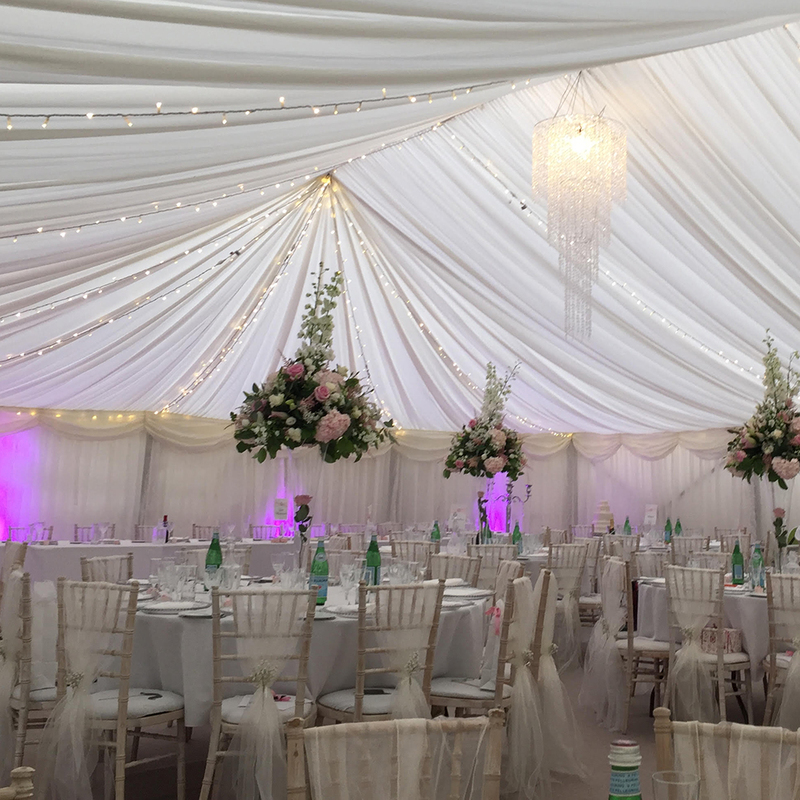 We provide a complete service which means if you are looking for marquee hire in Cheshire then Elite Marquees can provide every service your event might need. 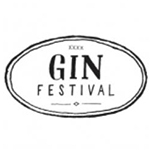 We can decorate marquees in line with the theme of your event as well as arrange entertainment if needed. 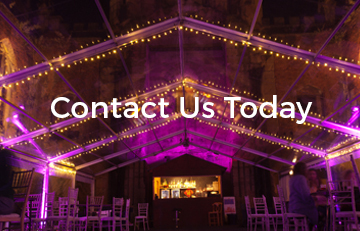 We carry an extensive range of marquees in an even larger selection of sizes so we can accommodate parties of all sizes. 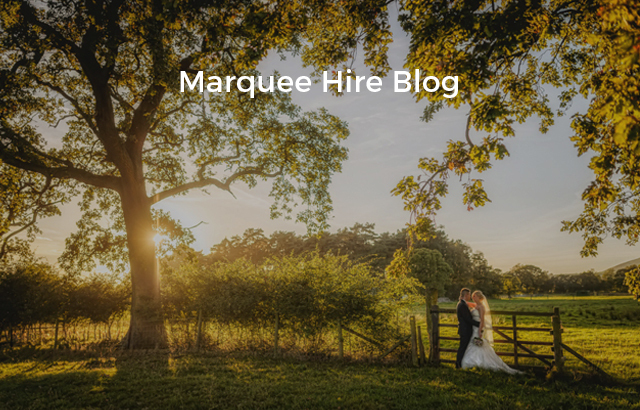 For more information on any of our marquee hire Cheshire services then fill in the quick quote at the top of the page and a member of the elite marquee team will be touch as soon as possible. 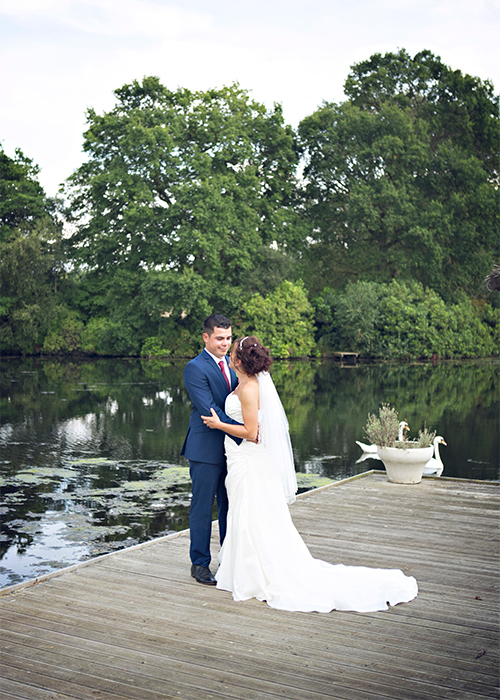 You can also find u slisted on popular wedding websites such as The Happy Bride Guide & Bliss wedding Shows.